Dr. Jim Beck specializes in treating TMJ Disorder, Sleep Apnea, and Snoring. We offer alternatives to CPAP for patients who suffer from mild to moderate sleep apnea. We also work with healthcare providers and insurance carriers to make sure you get the treatment you deserve. Dr. Jim Beck specializes in treating TMJ Disorder, Sleep Apnea, and Snoring. We work with healthcare providers and insurance carriers to make sure you get the treatment you deserve. 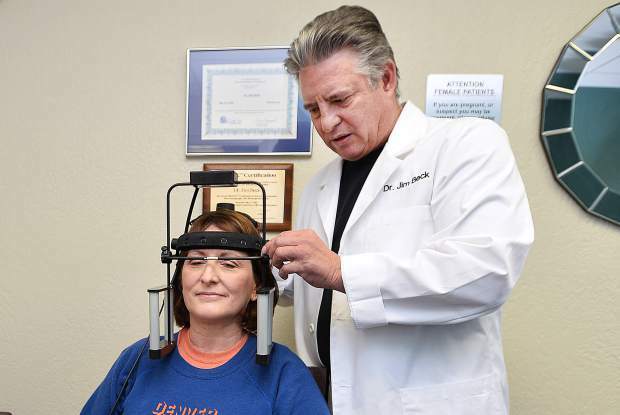 Dr. Jim Beck only treats TMJ Disorder, Sleep Apnea, and Snoring. He has the essential expertise and training to guarantee you’ll get the correct diagnosis and the best possible care. There isn’t one solution that’s right for everyone. That’s why we feature a number of treatments, including alternatives to CPAP. 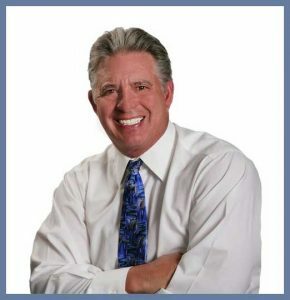 Dr. Jim Beck listens and he’ll recommend the approach that’s right for you. We specialize in treating sleep apnea, snoring, and TMJ Disorder. By focusing our treatment on these areas, Dr. Jim Beck is able to provide our patients with personalized, state-of-the-art care. Our treatment options are tailored just for you. Dr. Jim Beck doesn’t believe in a one-size-fits-all approach to providing care. He’ll take the time to listen to your concerns and makes sure you get a thorough evaluation before recommending the right treatment for you. We offer hassle-free billing by working with medical insurance providers to make sure you get the best possible care. The TMJ Joint is a highly complex mechanism which is responsible for thousands of motions every day. There are a number of factors that can contribute to TMJ Disorder, and that’s why Dr. Jim Beck relies on advanced technology to diagnose and treat it. 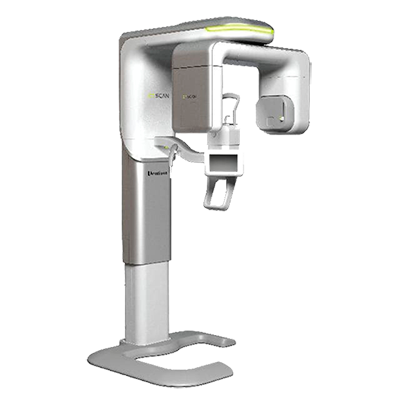 CBCT 3D Cone Beam Tomography–This is a fast and convenient way to get a comprehensive three-dimensional view of all the hard and soft tissue related to the Temporomandibular Joint, including your teeth, bones, and nerve pathways. Dr. Beck is a Pueblo native who provides specialized care for Sleep Apnea, Snoring, and TMJ Disorder for our friends and neighbors. Dr. Beck is eminently qualified to treat your sleep apnea or TMJ Disorder. He’s been awarded Diplomate status for the outstanding treatment he provides for both sleep medicine and craniofacial pain. Dr. Jim Beck and our team treat every patient with care. We feature a number of treatment options and Dr. Beck’s goal is to deliver individualized care that’s right for you.